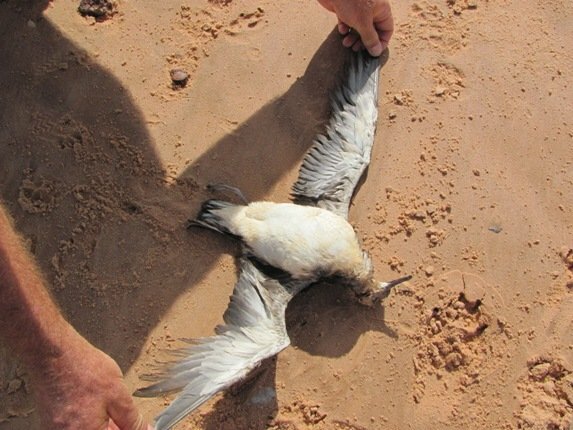 Hutton’s Shearwaters are a bit of a mystery bird in the north of Western Australia, as you very rarely see them. 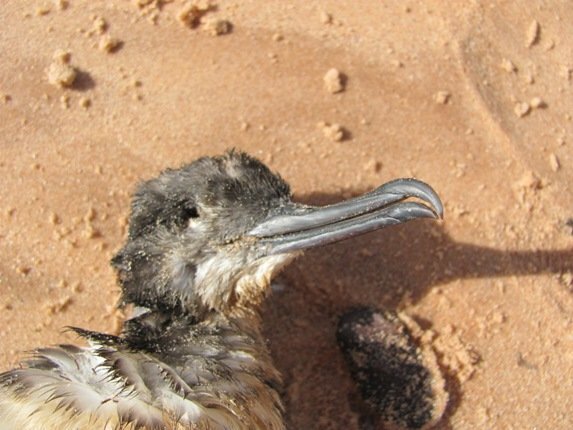 It is believed that birds under two years of age wander the Australian coastline, but the information varies considerably between different field guides. Some old field guides just had it all around the coast and then more recent ones removed it from the north, due to it not being reported. They breed in New Zealand’s South Island and they appear to wander quite some distance. Without reports of the birds being observed the data remains incomplete and the mystery continues. 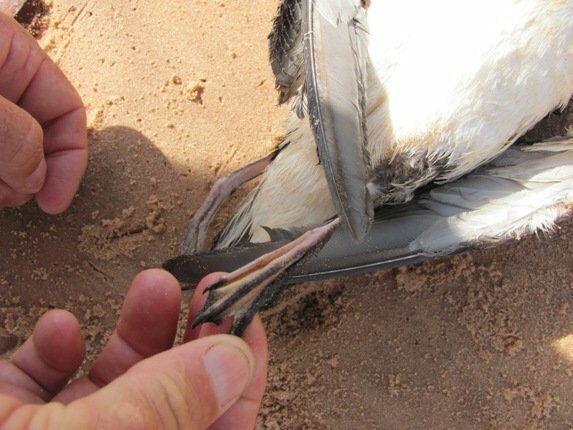 They fly very similar to a Fluttering Shearwater and are a similar size and they are closely related. Their breeding grounds were not discovered until the 1960’s. They breed in New Zealand in the Seaward Kaikoura Range, South Island from about September to April and it would appear they then wander. Last week one wandered as far as Broome and we were lucky enough to observe it. Sadly it had recently died, but no record should be ignored. We are thousands of kilometres from the South Island of New Zealand-it really would not matter whether it flew clockwise or anti-clockwise around Australia’s coast-it’s still a very long way to wander to reach Broome! A lot of research is done locally regarding shorebirds and their migration paths, but there are plenty of seabirds that end up in the area and there is very little information on their movements. 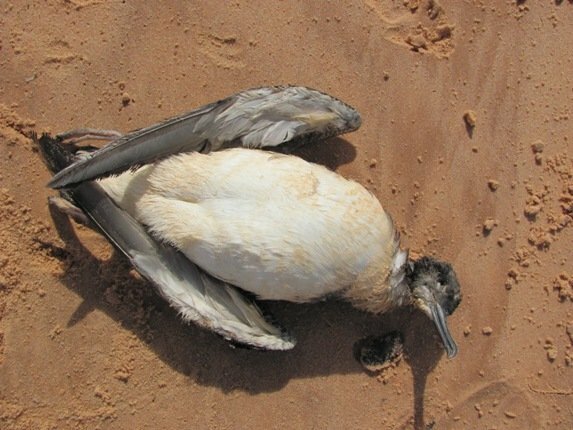 It is extraordinary that we observed a dead Great Frigatebird and then a Hutton’s Shearwater only 4 days later, especially given there was no significant weather. Once again I will add it to my 2012 list, as it is a significant find and have noted it is deceased. My list has not been able to expand this week due to spending several days on a Jury in the local Court, but I hope to be out amongst the birds again and adding to my list again now! I’m beginning to think that Clare is a serial bird killer…did anyone do an autopsy?